The American Museum of Natural History is an amazing museum that everyone should visit at least once in their lifetime. Although this museum is perfect for history junkies, there is something for everyone, even if you have never been particularly interested in art pieces, artifacts, or history. I am not interested in history, it is true, but I love visiting this place every time I come to NYC. The museum boasts around 124 million objects in its collection. Check out the amazing exhibits on wildlife from all over the world and be sure not to miss the famous reconstructed dinosaur skeletons. From personal experience, I can say that there are plenty of fantastic things to see, from unique exhibitions to out of this world space shows at the Hayden Planetarium. 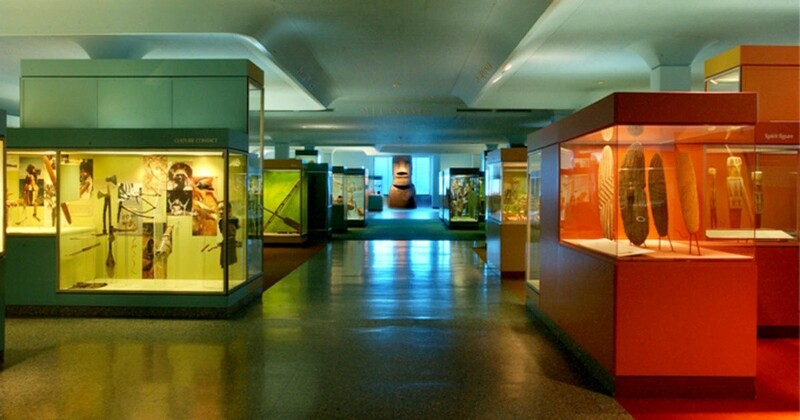 You certainly won’t regret having spent the whole day in the American Museum of Natural History.